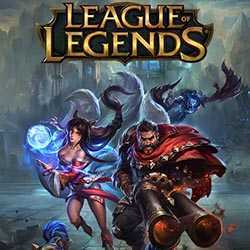 League of Legends is a Strategy, Action and RPG game for PC published by Riot Games in 2009. Explore the Summoner’s Rift. The final update has changed the whole world of this game. All of the maps are covered by snow now. Merry Christmas summoners!